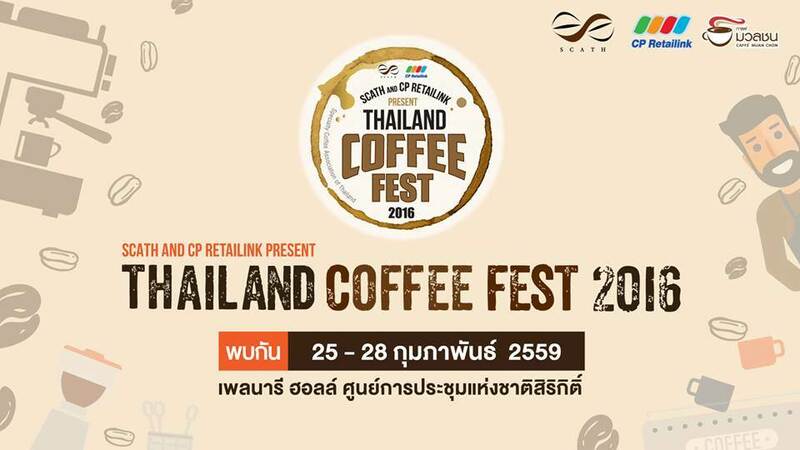 "Thailand Coffee Fest 2016", the biggest and the best coffee exhibition is here for all coffee lovers! Thailand Coffee Fest 2016 is the first largest coffee exhibition in Thailand. This is THE event all coffee lovers shouldn't miss, as there will be more than hundreds of premium coffee from all around the world for you to shop, taste, and smell! Make a note in your calendar and invite all your friends who share the same love of coffee as you!